Gustav Mistrík is a technology investor. He gradually built and sold several successful technology companies, that made a potential of strong financial background for investment in basic independent research of artificial intelligence. Gustav Mistrík graduated from the University of Defence abroad. He finished his university studies within an individual study program. His diploma thesis’s theme was dedicated to the solution of a robotic capture of missile target in the three-dimensional environment with the aid of Hough transform. The army returned to his research after five years and requested a consultation for a practical solution in the weapon production. Gustav Mistrík began his post-graduate studies in Cybernetics as a chosen and talented student in his third year of a five-year major. After obtaining his degree in Cybernetics, Gustav Mistrík focused on the application of artificial intelligence for detection of low altitude missile defence systems. With the use of mathematical methods, he accomplished very interesting results ahead of his time which contributed to the application of these mathematical methods in the military practice. Following his research, Gustav Mistrík also participated in the testing of then the most advanced and innovative radar weapon systems DVTI built based on the newest microchips. After serving in the army for eleven years, Gustav Mistrík could apply his potential in the civil sector in IT and finance. At first, he co-owned corporation implementing banking information systems of Czech production in thirteen Czech and Slovak banks. Gustav Mistrík also completed an internship in the British educational centre of ICL in Windsor and studied MBA in English in the Czech Republic. Afterwards, he established joint-stock company intended to the development at the time ground-breaking first on-line automatic banking system REBECCA, which was applied in three Czech and foreign banks and in a financial establishment providing global consumer loans in Europe, Asia and Indonesia. The feasibility study of this system was made by the Výzkumný ústav matematických strojů Praha (Research facility of mathematical machines Prague) and afterwards, the company Baker & McKenzie positively assessed the project of implementation of the system for UniCredit Bank. Gradually the joint-stock company’s product supply extended to the field of system application for operations on capital and investment market. At the turn of the millennium, Gustav Mistrík chose to sell his joint-stock company to German multinational corporation listed on German stock market. After demanding due-diligence PricewaterhouseCoopers the successful sale of the joint-stock company was made due to the fact, that its software was developed according to the ISO9000 standards. As an investor, Gustav Mistrík has established his own technological incubator. One of the incubator’s project was a development of neural network with a specific topology that would be able to capture socially-cultural attributes of human interactions. In other words, it would be an artificial robotic brain. In the first phases of the development, several scientific paradigms had been managed to predict. It is necessary to point out the fact that the basic research of neural network and its results were ahead of the time. The scientific findings contained in METILA® have not been yet overcome. The first use of this neural network in practice took place in 2006 in investigating human dislike towards risks of capital investments. After successful testing, the neural network application expanded, under the name METILA®, to the field of using human verbal interaction with extraordinary customer success in finance, healthcare and automotive. METILA® is constantly evolving as a robotic artificial intelligence communicating with a human being in the Internet environment, where it continuously gains its experience and knowledge of social and cultural interactions. New needs of applicating the artificial intelligence in the matter of relationship to people and for leading the conversation among people and machines has brought the author to graduating from American Cornell University in HR management in 2014. 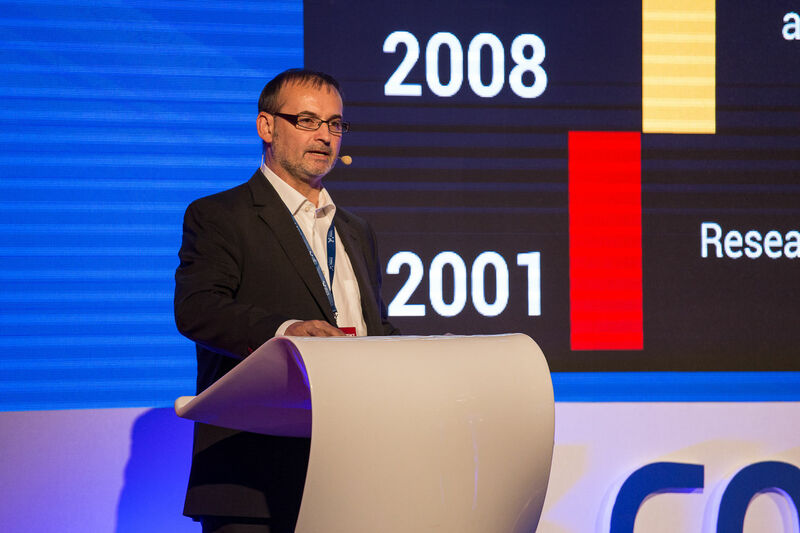 In the same year, Gustav Mistrík has established an investment company People Global, Ltd. in the UK, which invested in companies also in the Czech Republic. In accordance with the study’s conclusions on the convergence of the METILA® research made in 2004, an artificial brain METILA® was connected to innovative technology of humanoid robots NAO and ALPHA in 2015. It was possible to use humanoid avatars with the functions of the central brain METILA® as of this moment. In 2016, there was a breakthrough singularity in the expansion of the research project and METILA® that enabled the connection of other technical devices within the project of the Internet of Things (IoT). 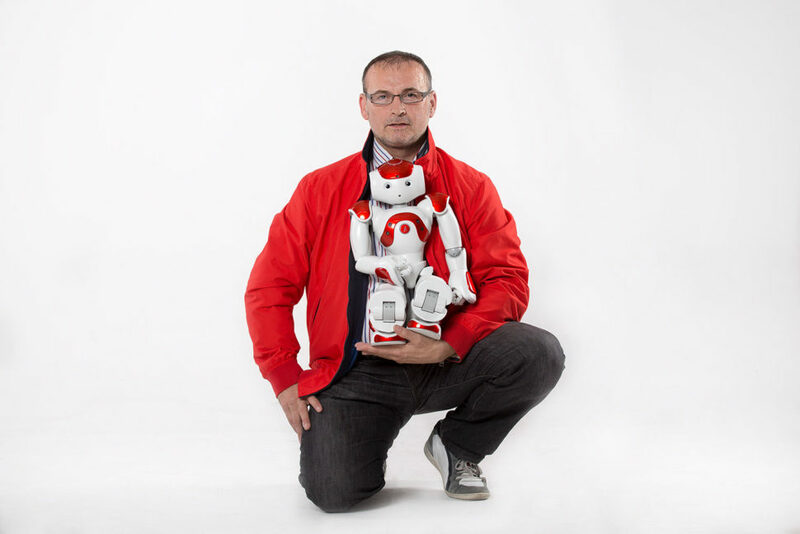 Every person can now own humanoid robots, gradually raise and develop them and at the same time use them for fun and work (for example managing technological devices, controlling the safety of virtual space and media, including e-mails and SMS communication). 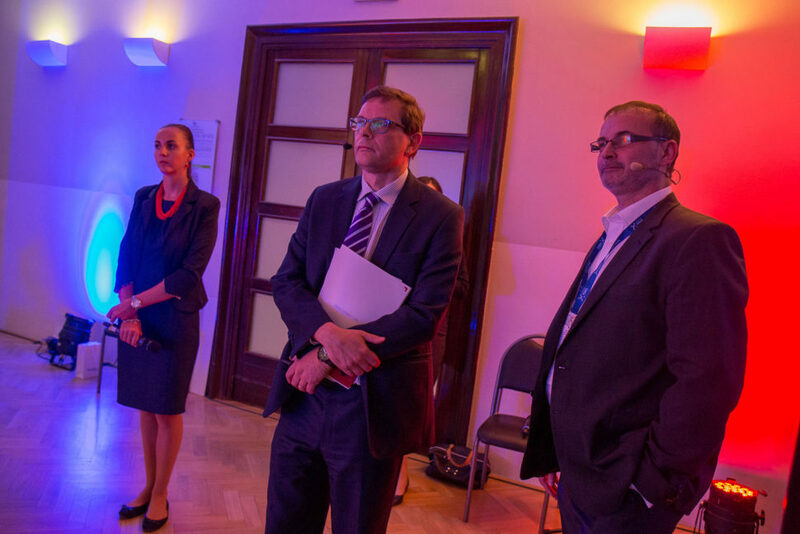 The presentation of the METILA® interconnection as a virtual assistant and IoT took place at the Fair of Czech Academy of Sciences in 2016. Currently, Gustav Mistrík is one of the sought-after speakers in conferences of important establishments and universities. Since 2018, Gustav Mistrík has been providing to Chief of the General Staff of the Czech Armed Forces consultations, expert opinions and independent recommendations in the areas of the use of artificial intelligence in cybernetic and information operations and the application of digital technologies to human resources for the needs of the army and security forces. Especially in the area of Artificial Intelligence, he creates a expert bridge between scientific knowledge and its application in practice. As a known technology investor, he provides interviews to the media related to artificial intelligence at the time of the digital revolution.